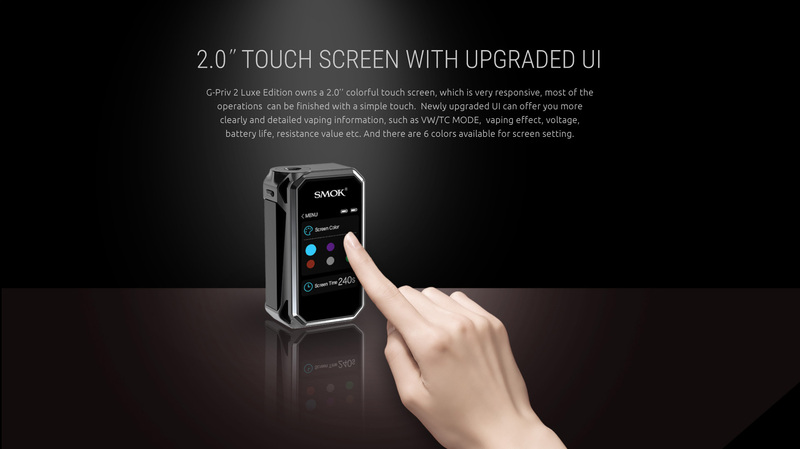 SMOK launches the advanced version of G Priv 2 as G PRIV 2 Luxe edition with its new deluxe exterior to the cutting-edge features of its parent G-PRIV 2 making it more appealing. 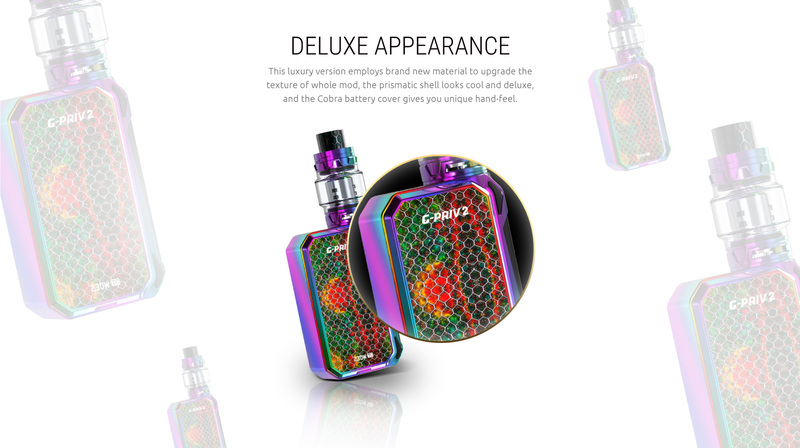 The key feature of this box mod is revolutionary TFV12 Prince tank with the capacity of 8mL larger than the G-PRIV and paired up with the cobra resin battery cover powered by 230 W output. 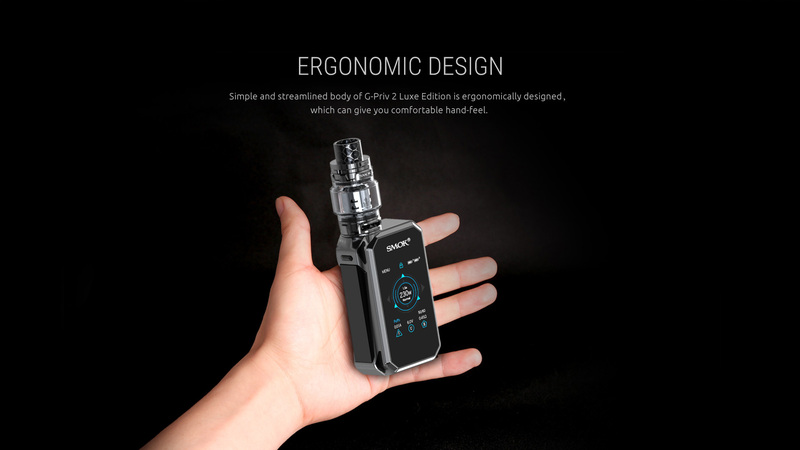 A wide collection of new colors (Available in Prism Gold, Chrome, Rainbow, Blue, Gunmetal, Matte Black) in G_PRIV 2 Luxe edition gives a stunning impression to all the cloud chasers. 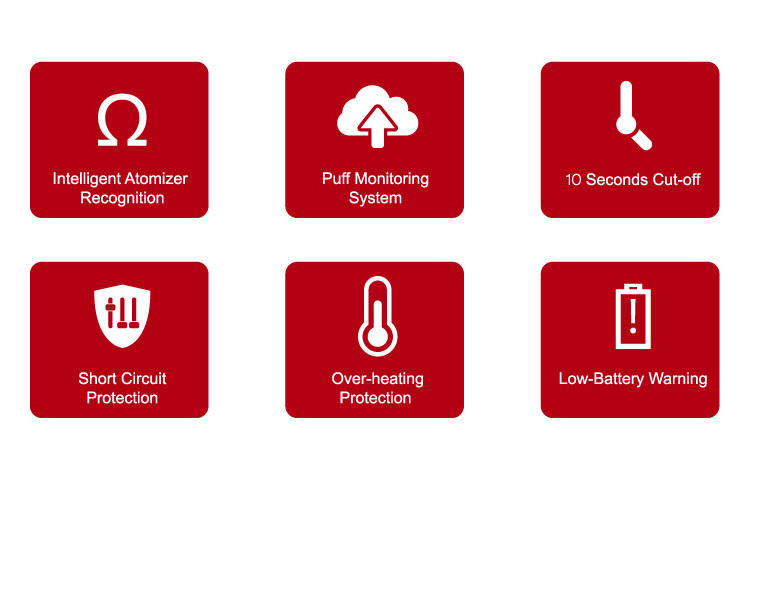 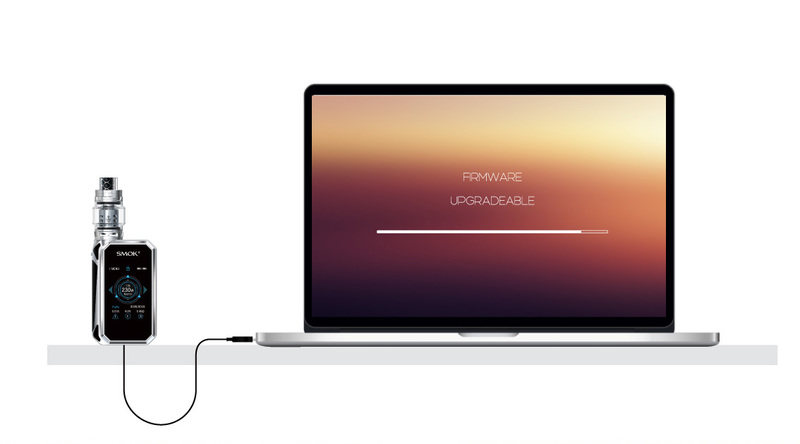 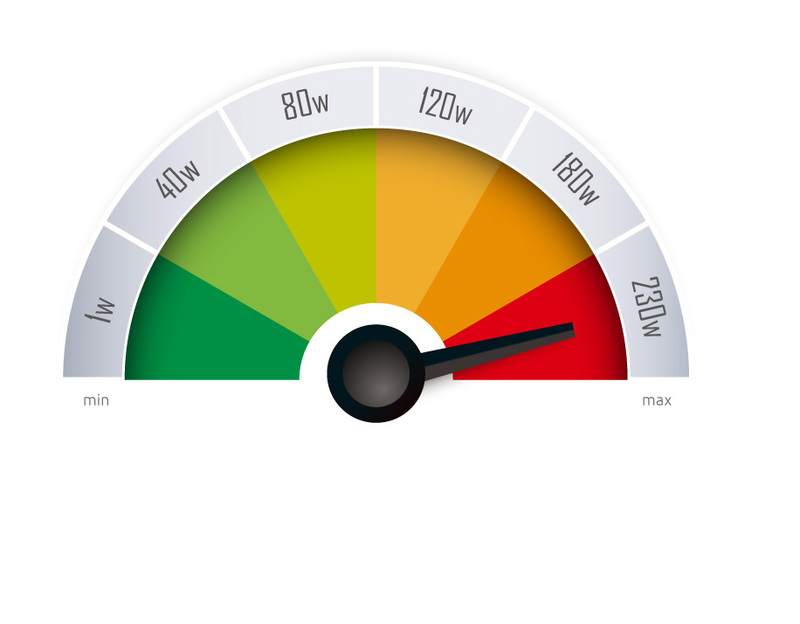 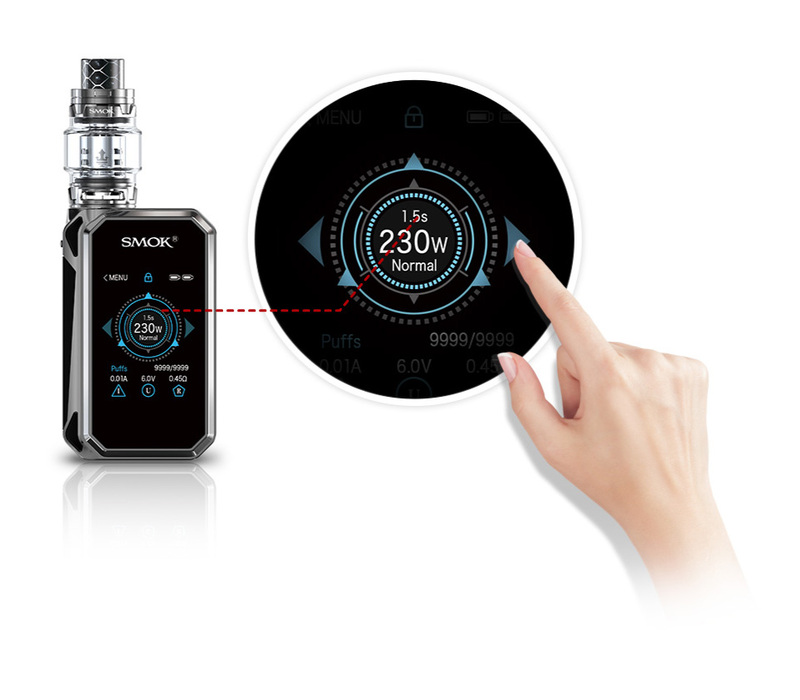 It is more responsive, interactive with it’s 2’’ OLED Screen, supports firmware upgrading and easy to recharge with a micro USB port. 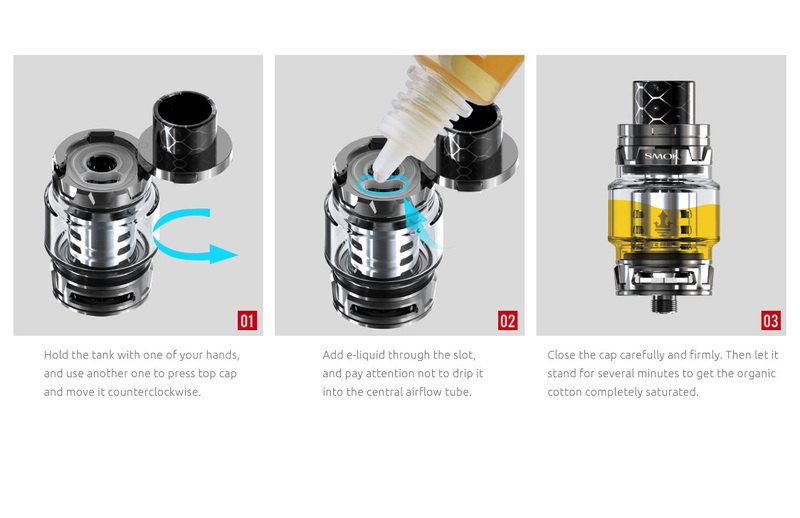 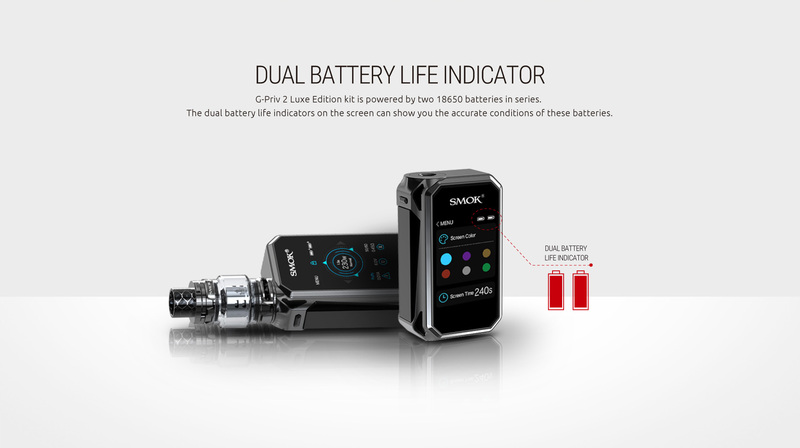 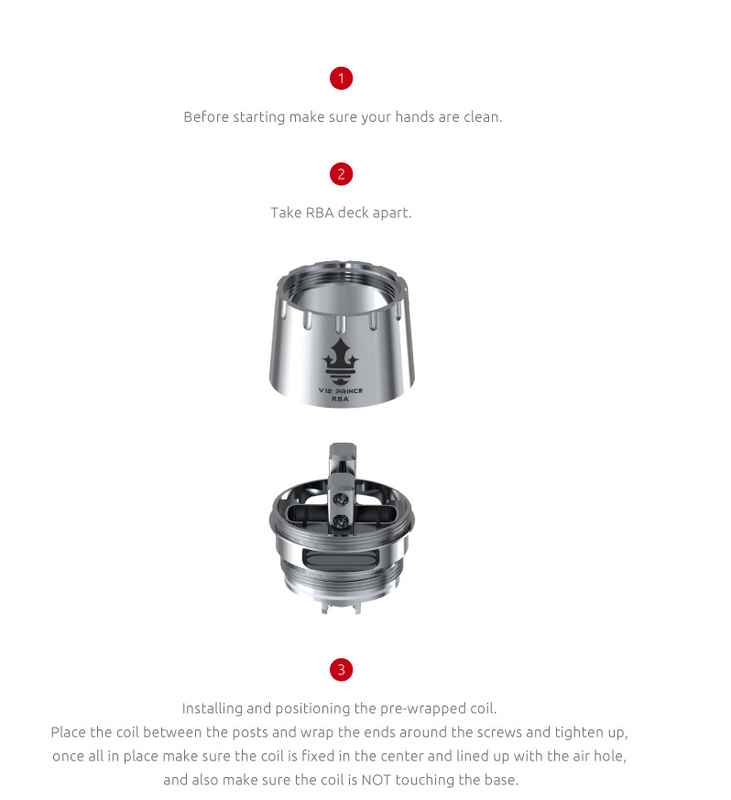 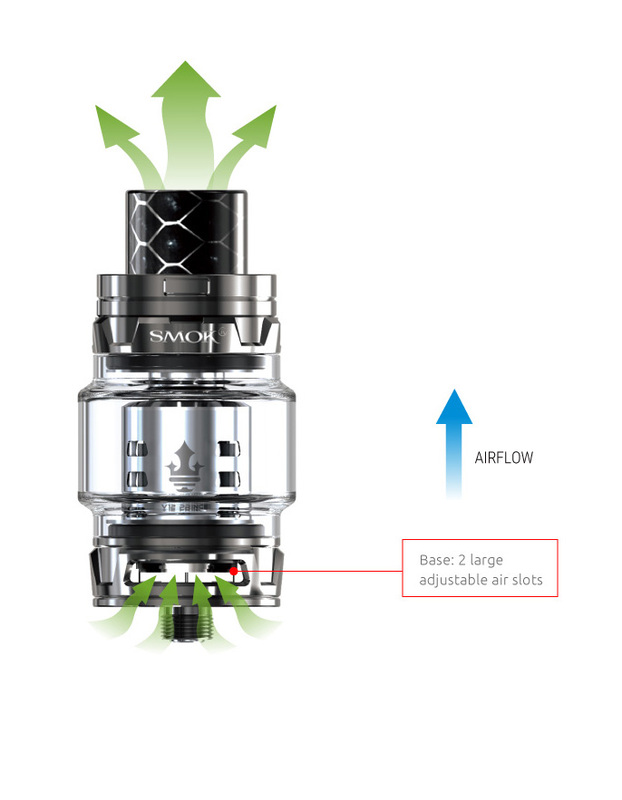 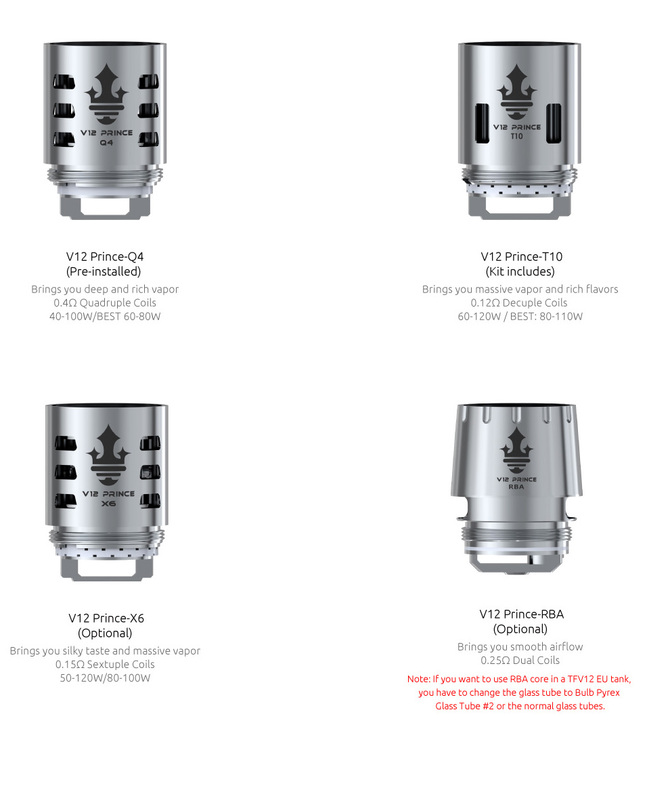 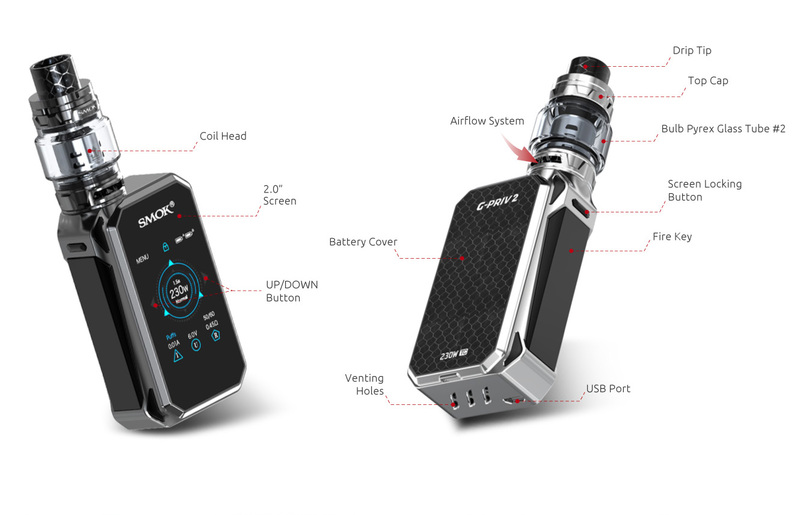 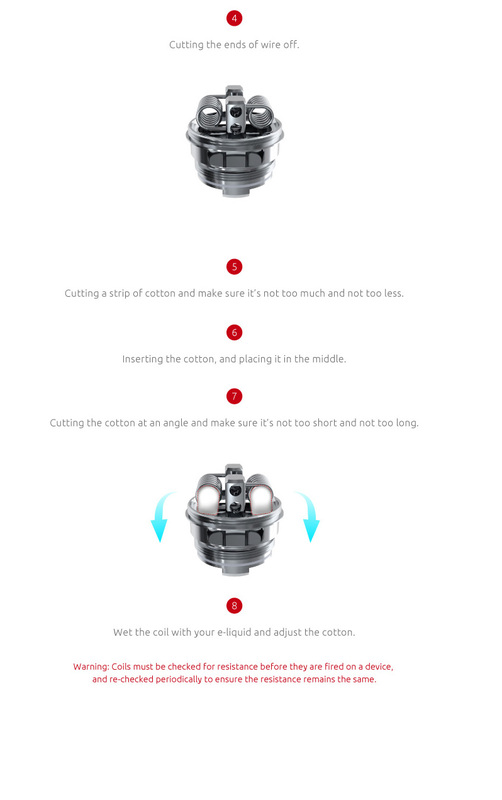 SMOK launches GPRIV 2 Luxe edition as the unique showcase with its high-end iterative vape output technology along with the new button-lock hinged top-fill, smooth dual bottom airflow control, and the versatile TFV12 Prince Coil System.